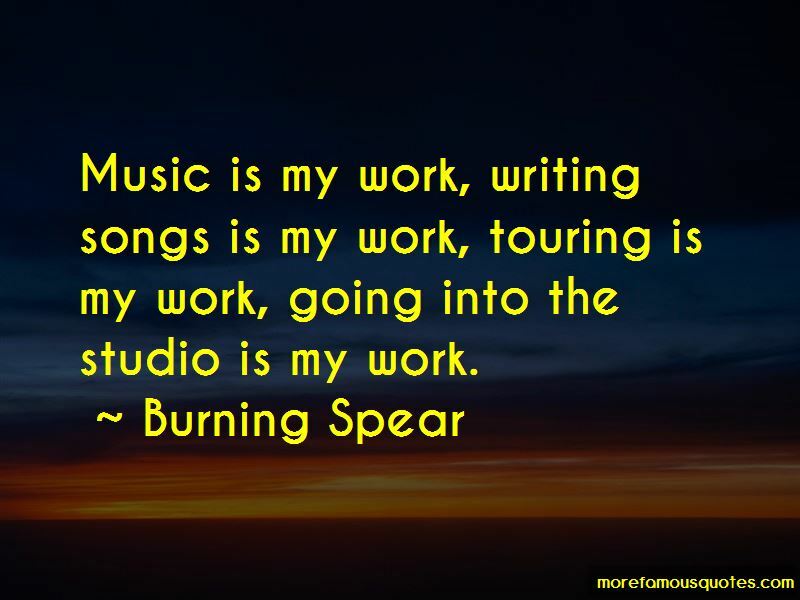 Enjoy the top 31 famous quotes, sayings and quotations by Burning Spear. Reggae music don't really focus on one thing, you know. If reggae music is speaking about the struggle of people, and the suffering, it don't mean black people. It mean people in general. Dig into the roots of culture, and it will grow. It's like a grass that is growing, and it cannot stop, and music is like the fertilizer for that. Music is more than just listening to it. People use the music for them protection at times. 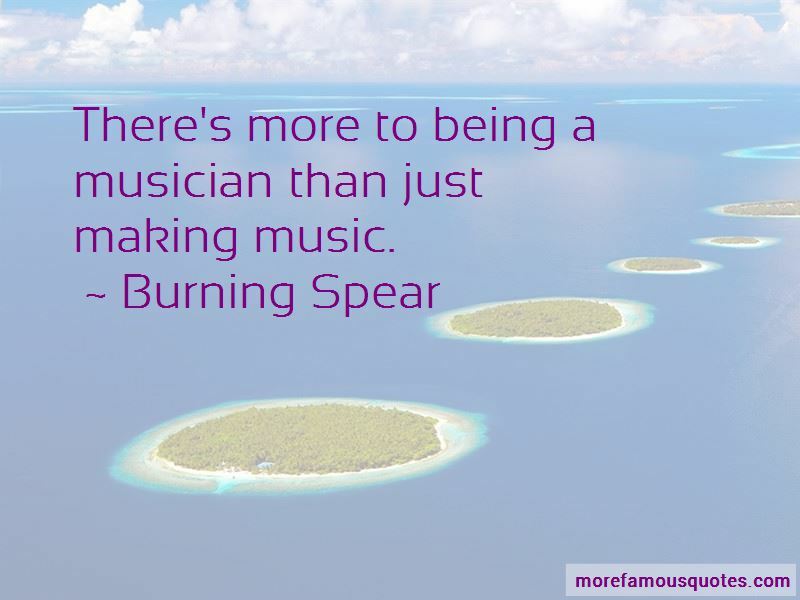 There's more to being a musician than just making music. I usually listen to various kind of singers. Curtis Mayfield was my favorite. James Brown, Tina Turner, queen of soul, I started to get that musical essence from that time before I even do my first song. Whatever I do, I do for the universal. It's not like an individual thing; it's not like something from me. What I present to the people is for all of us, you know. I present music for the people. 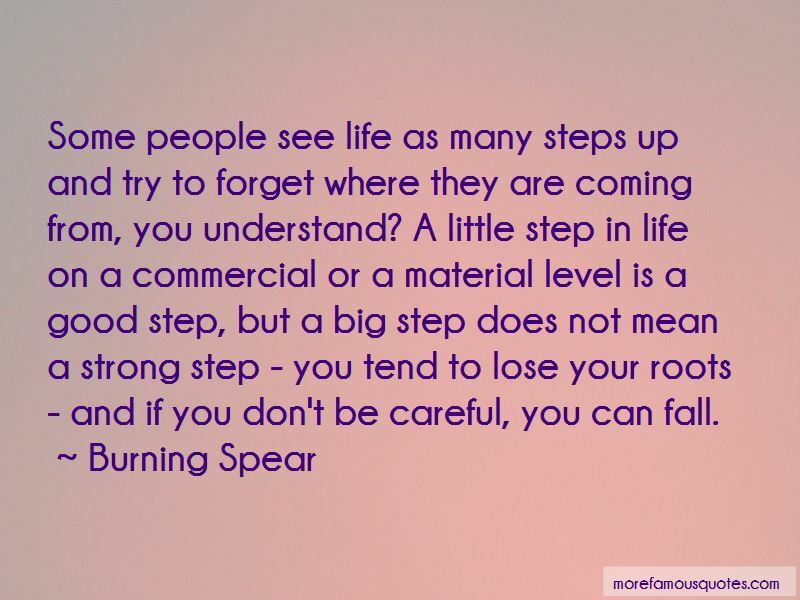 Want to see more pictures of Burning Spear quotes? 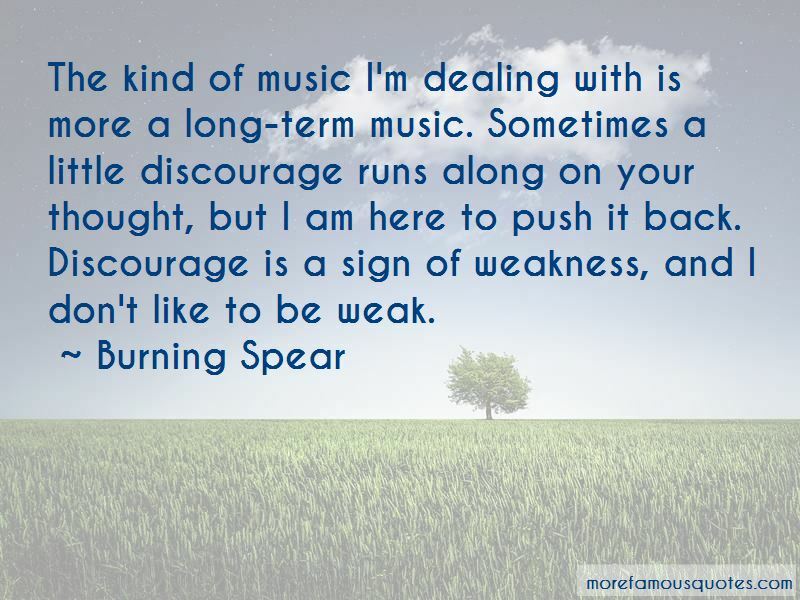 Click on image of Burning Spear quotes to view full size.